When a school, church or daycare program needs more classroom space one of the best solutions can be modular classroom rental. 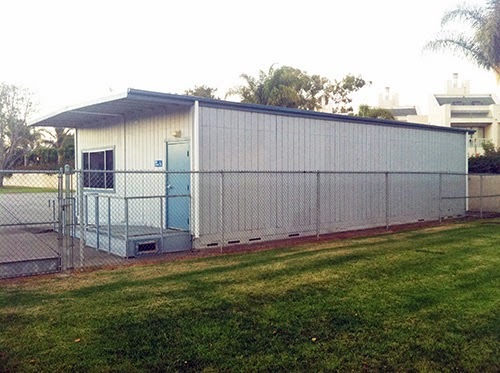 These prefabricated structures can come in handy if an immediate need for classroom space occurs or if a more long term situation requires housing students and teachers for a prolonged period of time. While modular classrooms are a sensible and rapid solution to solving education space requirements the costs involved to mobilize one or multiple "prefabs" may present a new set of problems for your budget. The costs to produce any product in the United States is on the rise and modular classrooms manufacturers are feeling the financial pinch in a big way. Labor, materials, administrative expense, transportation and a long list of other essential items all add up and the finished product - in this case a modular classroom - has a mountain of costs before it can be sold or rented. Traditionally a modular classroom was viewed as a fast and economical solution for school space needs but the "economical" part of this perspective may be changing. Here's a quick example of how the expense of modular classroom rental has increased over the past two decades. In 1995 a 24' x 40' (960 square foot) modular classroom in California would rent for approximately $400.00 per month for a rental period of twelve months or more. 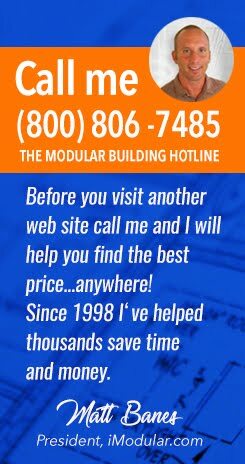 If multiple modulars were ordered the price could drop to as low as $300.00 per month. Pretty inexpensive right? Today the same modular classroom would rent for double the former price and the costs for delivery and installation have risen by fifty percent. This price increase pattern can be found across the U.S. and in Canada as well. 1. Plan Smart. Know exactly where, when and how you are going to use the modular classrooms on your campus. Consider every aspect and use smart facility planning to cut the fat out of the delivery, installation and utility expenses. Select locations that are easy to access and install a modular classroom - this is a big time and money saver. 2. Design Smart. Know exactly how many students and teachers you will need to accommodate and don't over order space. Plan using accurate head counts for square footage, furniture and other essential classroom items. 3. Don't Over Order. If you are going to rent modular classrooms be sure to order the exact amount of space you need for the exact amount of time (or your closest guess). In most cases you will get the best price for a longer term rental but if you don't plan on using the modulars for the agreed upon time you will be held to the price for the full term of the rental. 4. Use a pricing tool to request price quotes and site visits by multiple suppliers in your city and state. These work just like Priceline.com and can be very helpful. I recommend using my modular classroom pricing page for starters. 5. Check out this article about finding used modular classrooms for sale by your local schools and churches. 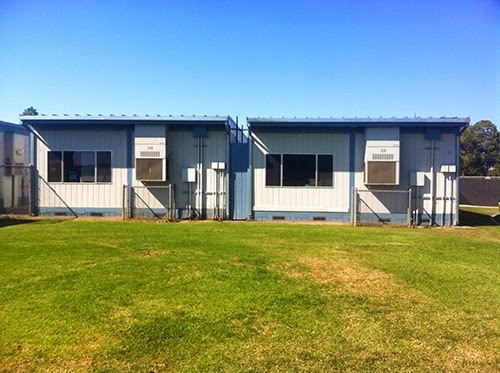 Read Used Modular Classrooms for Sale. In a market of high prices for nearly everything it makes good sense to be a smart buyer. If you would like more of my modular classroom advice feel free to email me at ask@imodularbuildings.com with your questions.